Small and medium-sized businesses across Northamptonshire can take advantage of funding to upskill their teams in a new initiative called ‘Skills Support for the Workforce’ (SSW). Do you find it difficult to attract and retain employees? Following various conversations with local businesses, we have discovered many businesses struggle to find the best candidates, often loosing out to competitors. Offering the very best training and development programme can help give your business the edge. Why is upskilling your workforce so important? Northamptonshire has a population of around 733,000 people, and forecasts suggest local employment has the capacity to increase by about 3,600 jobs each year, or 25,200 jobs by 2020 – this means finding talent for your business could get even more difficult! Many SME’s find a lack of time, and particularly costs of training courses can prevent them from offering their employees development opportunities. A report by the Federation of Small Businesses found that 43% of businesses listed the cost of training as a big challenge. 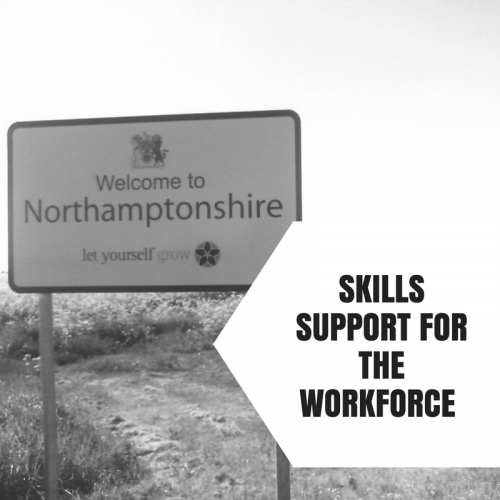 Training on offer though the SSW project has been specifically designed to bridge the gap in skills across the Northamptonshire region. 1. Increased confidence Taking formal qualifications and training courses can really help boost employee confidence and self-awareness. Your employees will work more efficiently, boosting the overall productivity of your business. 2. Get a greater competitive edge Offering training can help give SMEs the edge over their rivals, especially in highly competitive industries. This helps them to win new business, attract the best talent, and really stand out from the crowd. 3. Increased employee retention A more fulfilled, motivated and engaged workforce is a more loyal workforce, which means that your employees are less likely to look for work elsewhere. 4. Improved decision making When employees are trained in the latest techniques and approaches, they are able to make better decisions. Boosting employee confidence empowers them to be proactive and more productive, enabling improved decision making skills. 5. Growth The knock-on effect of all these benefits is greater potential for your business to grow, not to mention the personal growth and development of employees. How are the courses fully funded? The courses are co-financed by the European Union’s European Social Fund and the Education and Skills Funding Agency. SSW funding is available to SMEs operating across all sectors in Northamptonshire, this includes high performance technologies, food and drink, logistics and industrial, professional services, tourism and hospitality to name a few! Our friendly and approachable team are on-hand to discuss any requirements your may have. If you simply do not have the space to train your employees onsite, you can take advantage of our training facility based on Sheep Street in the centre of Northampton. What courses can my employees take? Here at The Square Metre we offer a range of qualifications. Our delivery model is completely bespoke to your business and can include classroom delivery, e-learning, blended learning, apprenticeships and intensive day courses. Our teams are highly experienced and work with some of the largest names in the UK to deliver bespoke training programmes. We will work with you to devise a programme that suits your business needs in areas such as management, team leading, customer service, business administration, first aid, fire safety, warehousing, security and many more! Interested in a FREE training needs analysis for your business? 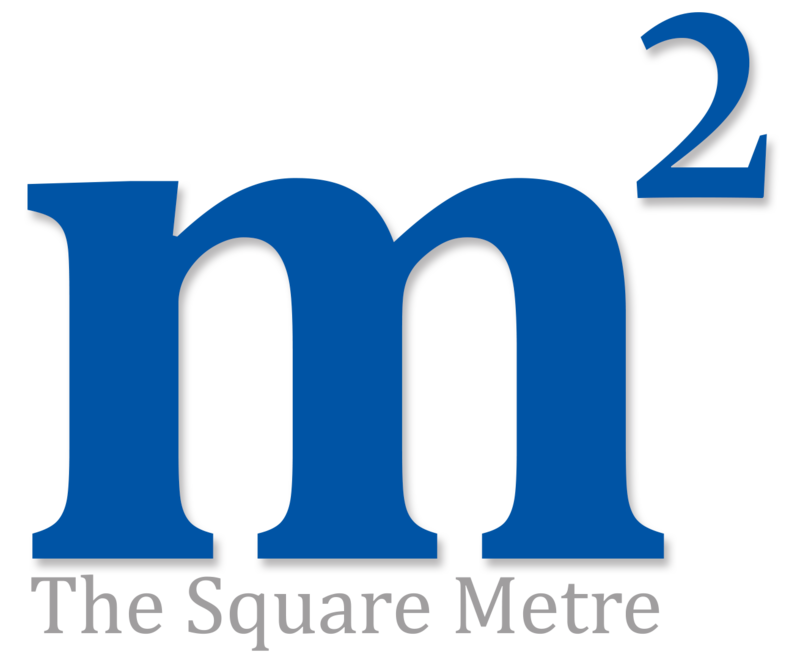 Drop us a line at info@thesquaremetre.com or call us on 01604 745730 to discuss your requirements in more detail.